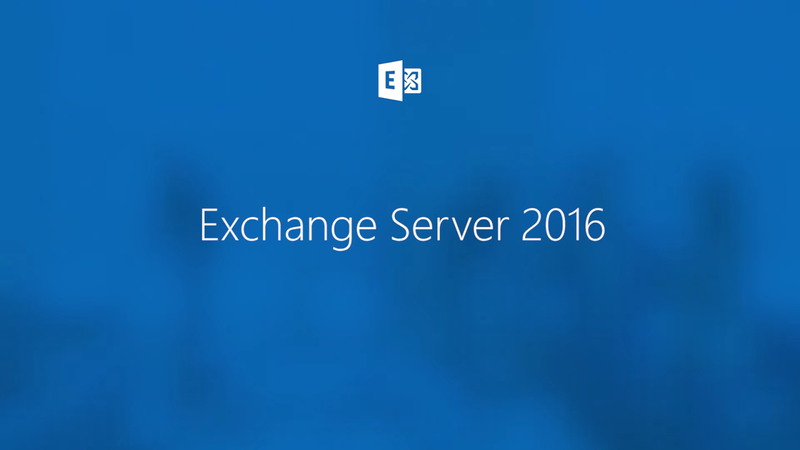 Exchange Anywhere: Exchange Server 2016 now Available!!! "The wait is Over" Exchange Server 2016 RTM reaches GA today and sets another milestone in the history of Microsoft Exchange Server product line. 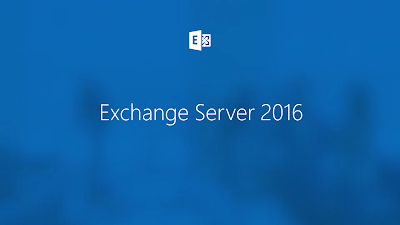 Exchange Server 2016 is already deployed in Office 365 and serving millions of users and now available for our On premises customers. Microsoft team has published the EHLO Blog announcement with some quick preview of the new innovations. 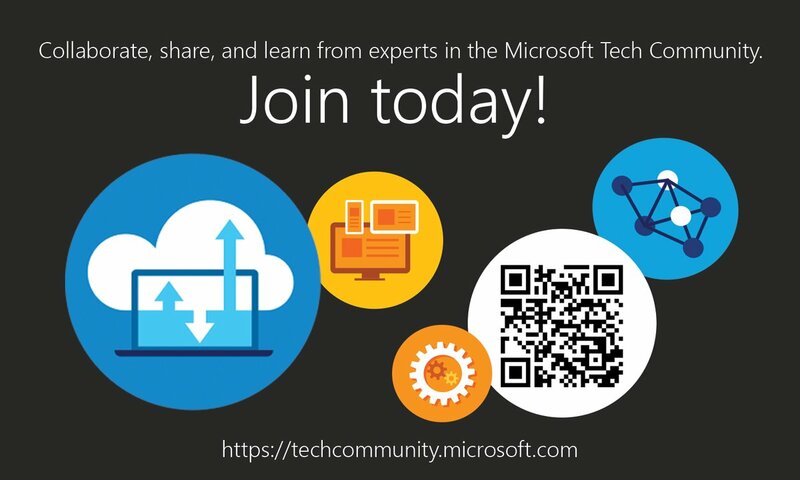 Be sure to read the TechNet documentations for more updates. 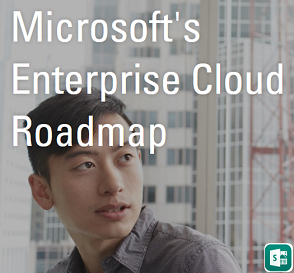 Microsoft team released the September Quarterly updates for Exchange 2010 and 2013 proactively before the release which are the key to co-exist with Exchange Server 2016. Hope we can see more news on the product in the upcoming days, as usual watch out for new updates from the Technical community and share your experience to others.